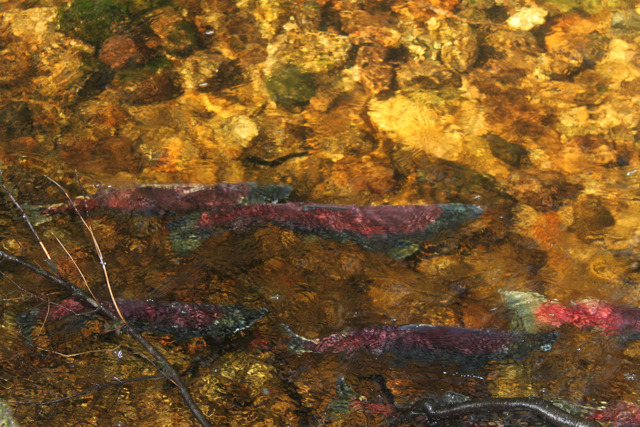 Here are a few pics from my recent trip to Bella Bella. 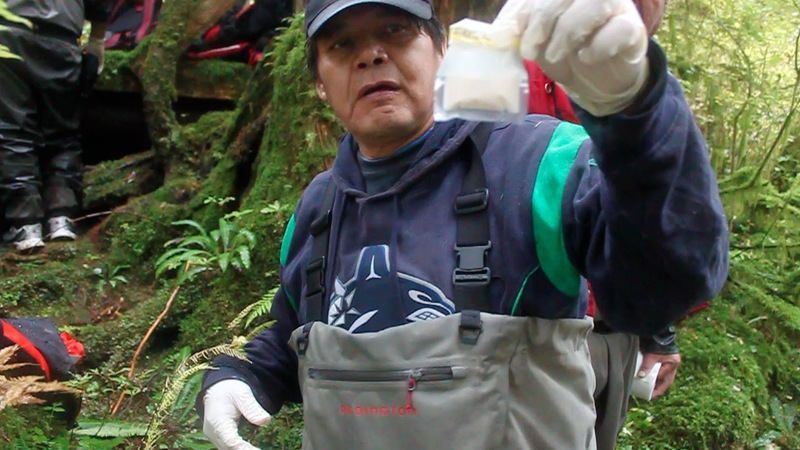 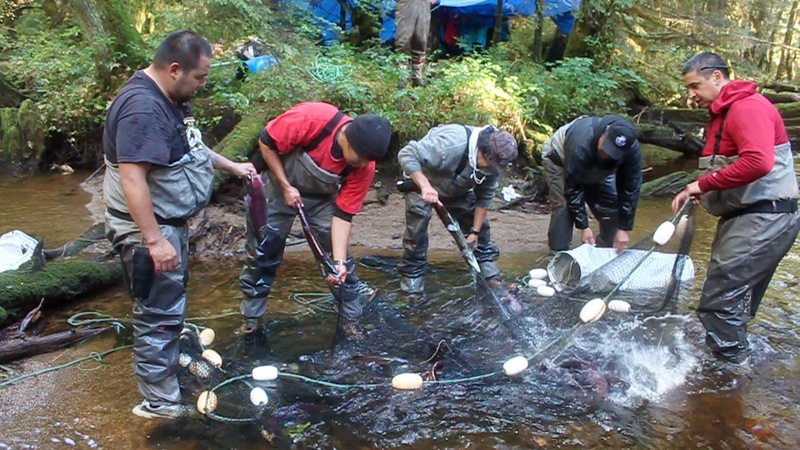 I spent a few days with the Heiltsuk fisheries crew working on a sockeye egg take at the Tankeeah River. 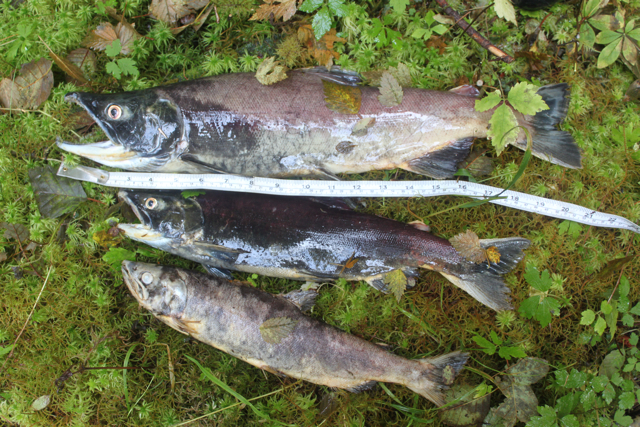 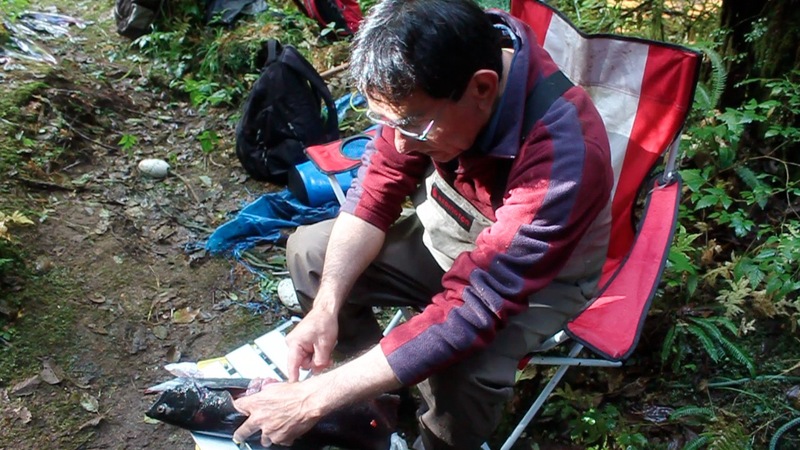 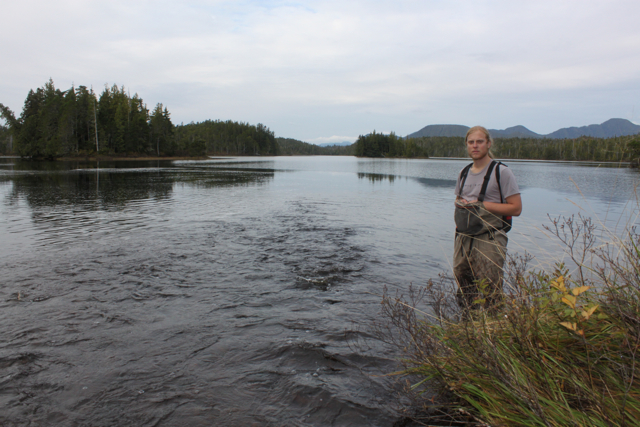 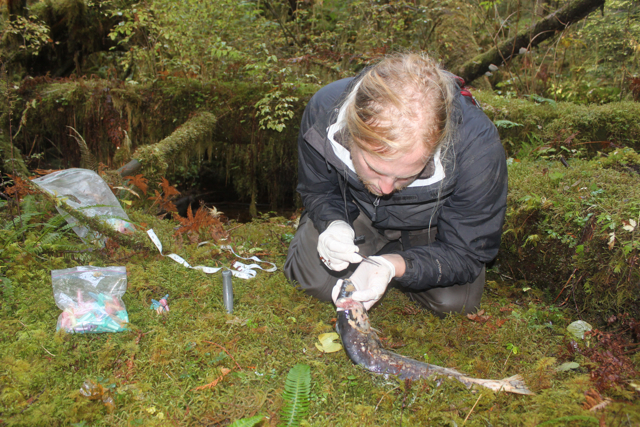 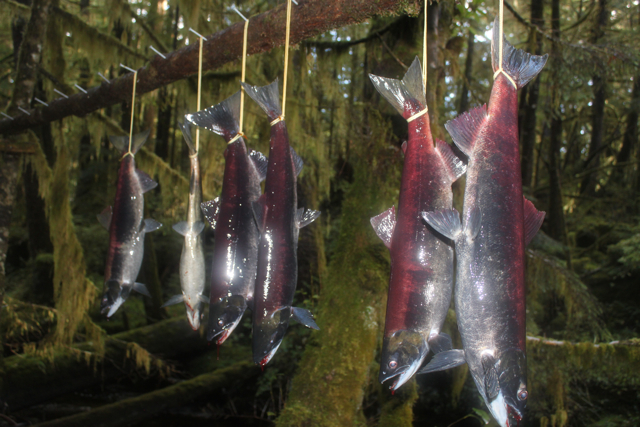 I also worked with Will Atlas of Qqs Projects Society counting sockeye and collecting size and age data. 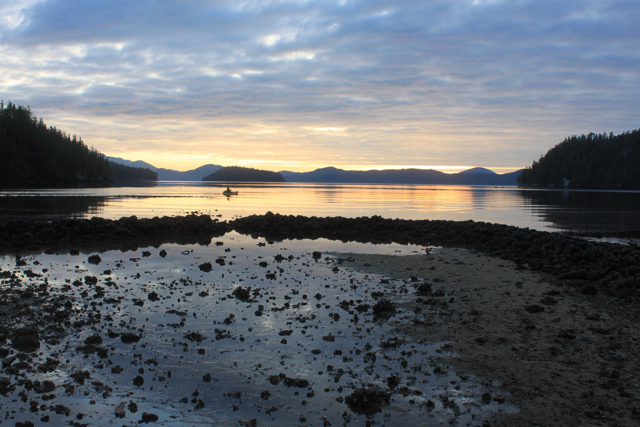 Great trip and nice to see my friends in Bella Bella!